Spring is here. 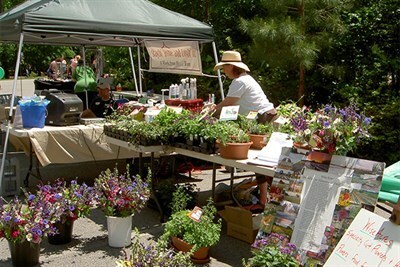 Join us for a very special Maker's Market in celebration of Spring. We'll have a delightful selection of vendors with new creations, new products, and new ideas. You will certainly find something that SPARKS joy.